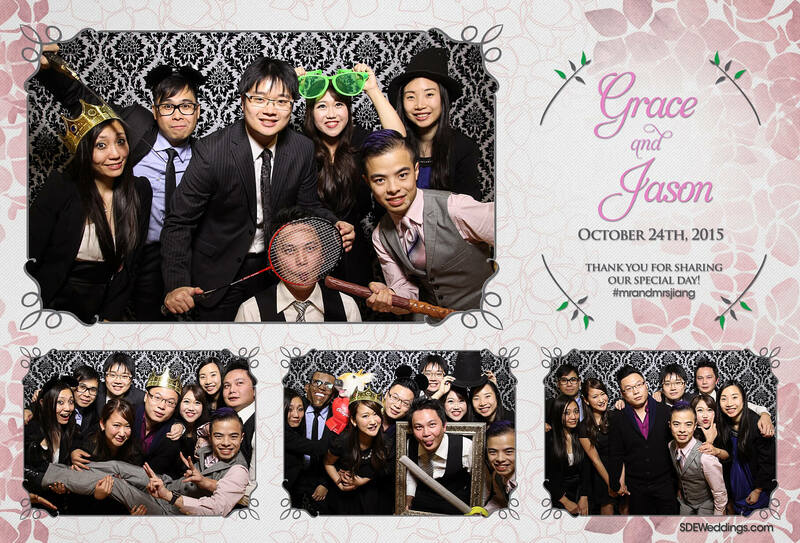 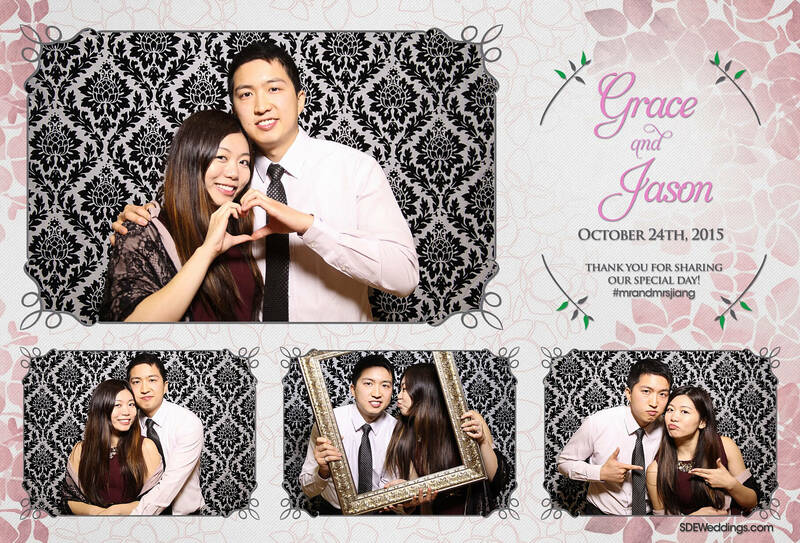 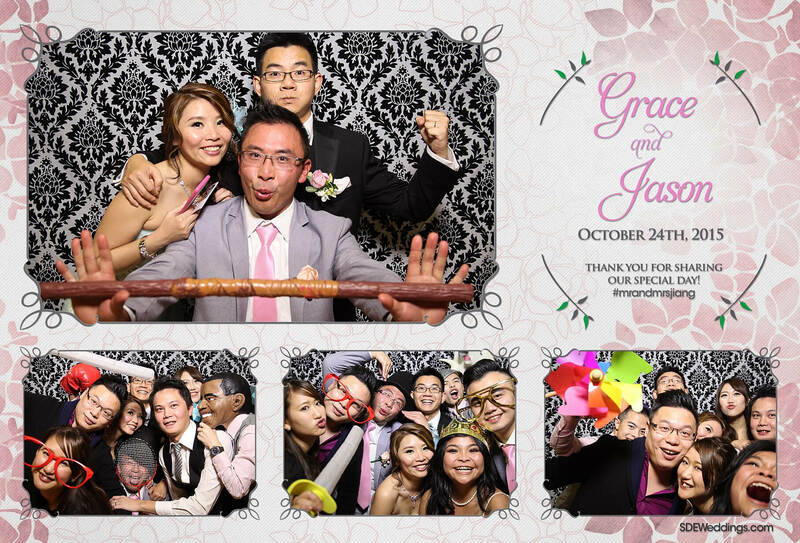 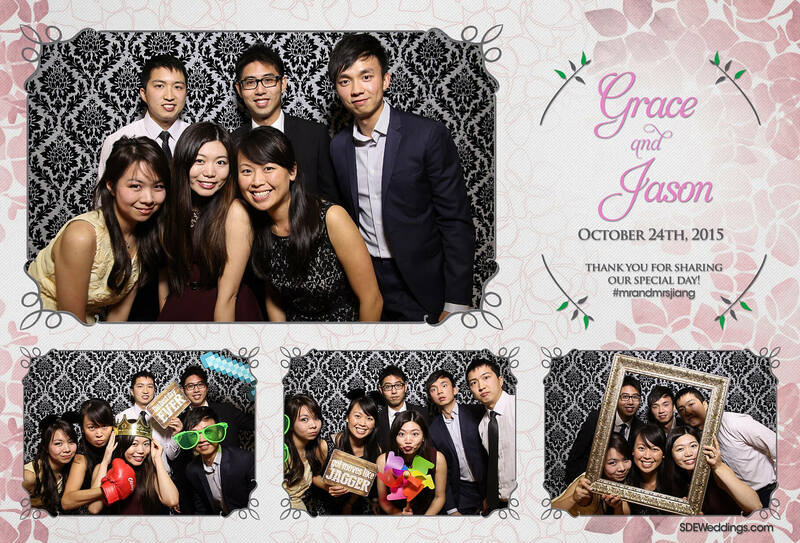 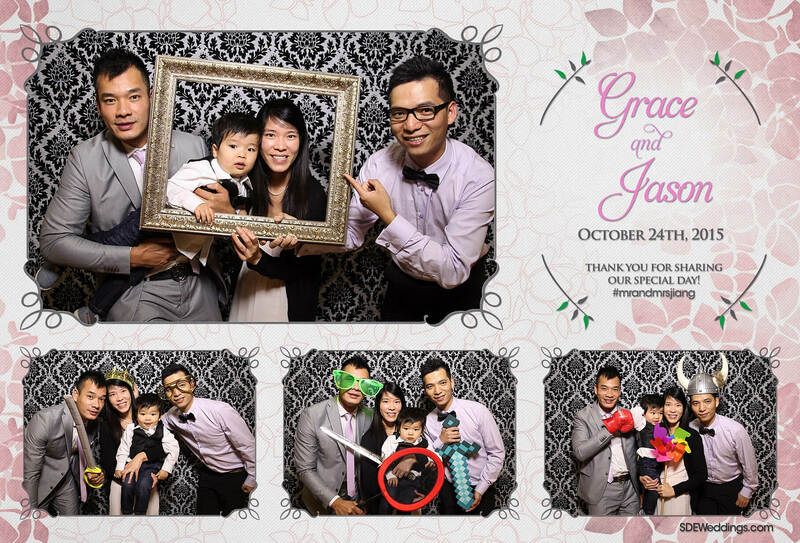 On such a special day, it’s only right to have a venue impressive enough to match it, and on stellar night of Saturday, October 24th, 2015, Grace and Jason celebrated their long-awaited wedding at the stunning Le Parc Banquet Hall located in Thornhill, Ontario. 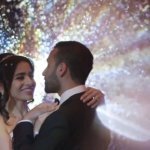 With delicious meals and a highly-energetic crowd, guests of the lovely couple had a joyful time as they sung and danced the night away. 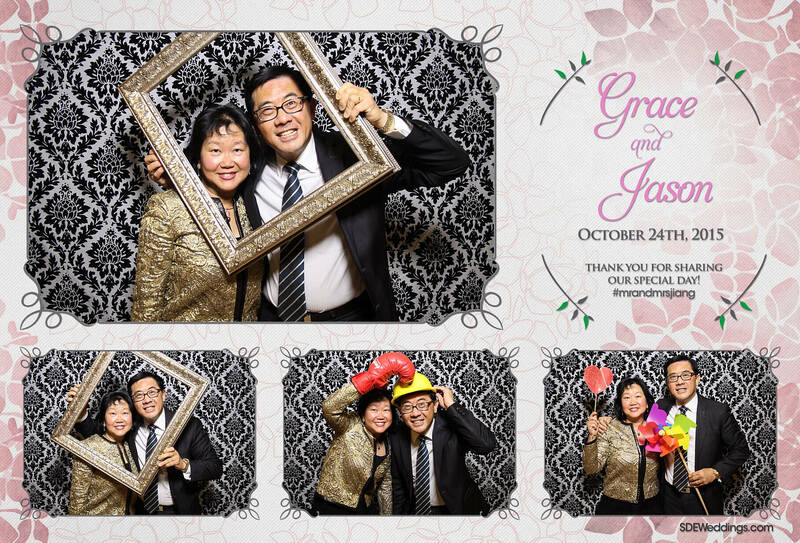 To top it off, we here at SDEWeddings, Toronto’s premier wedding videography, cinematography and photo booth company beautifully captured the precious moments of Grace and Jason’s special day. 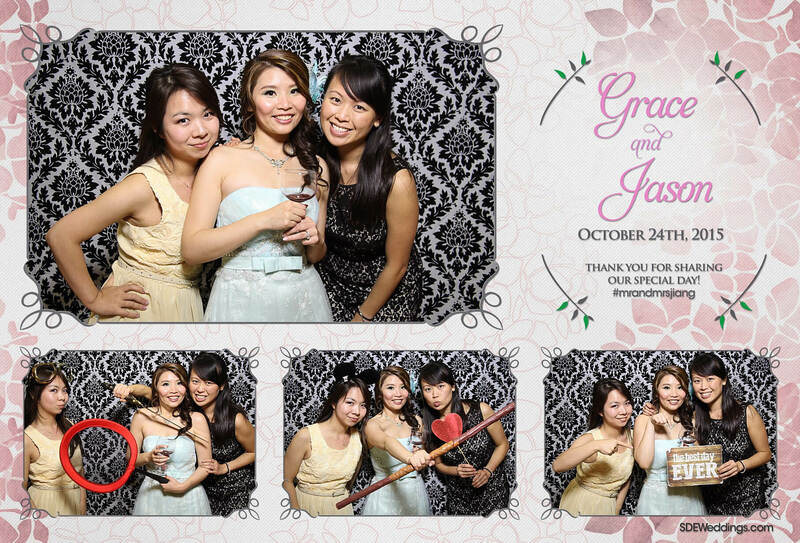 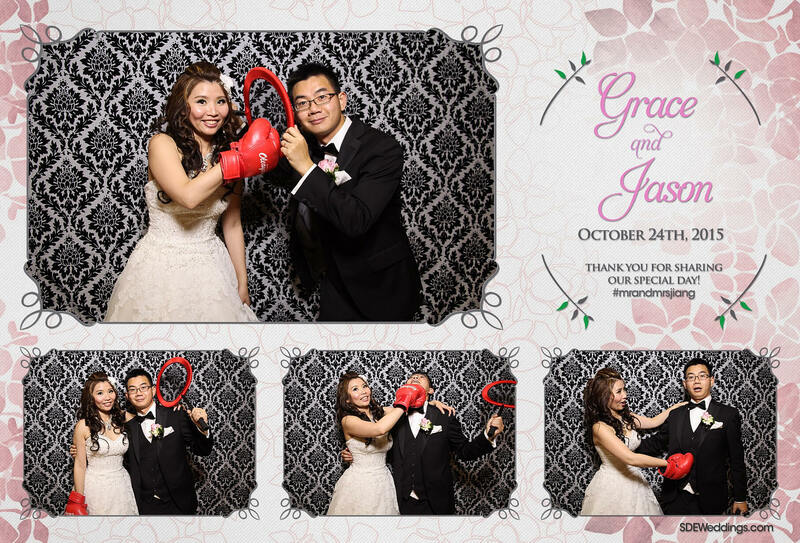 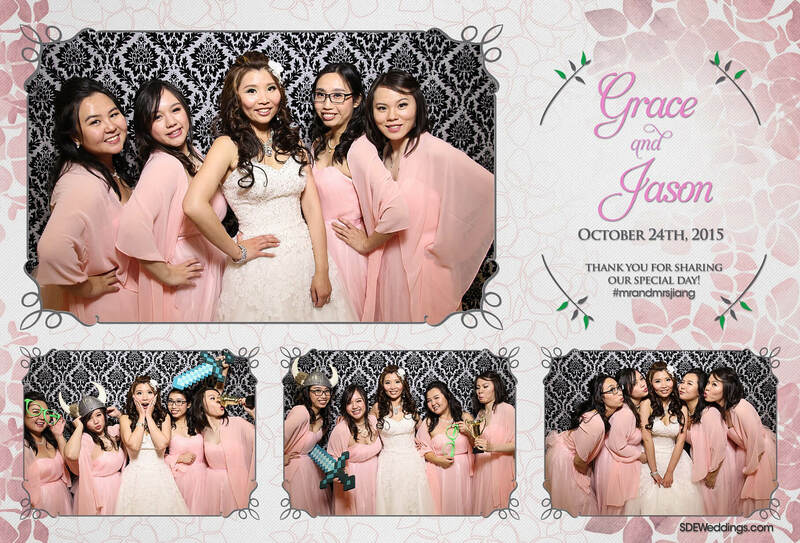 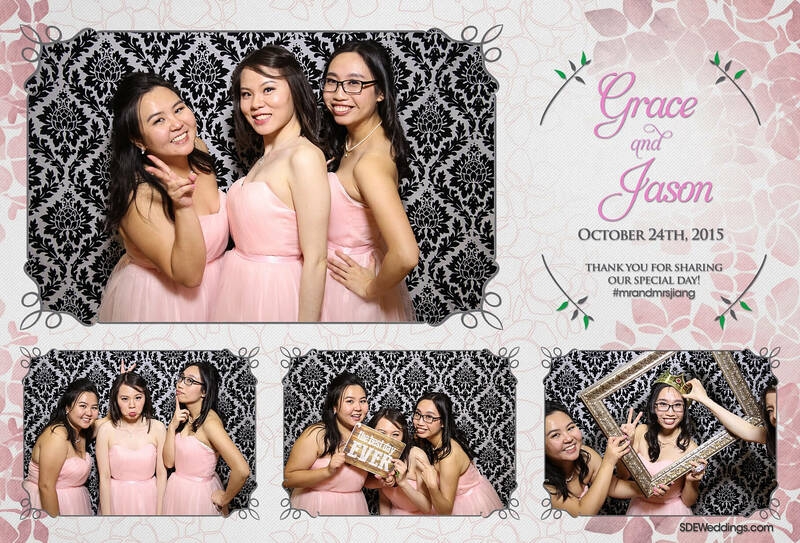 With a modern grey vintage backdrop, abundance of playful props, and elegantly designed composites, our photo booth team ensured Grace and Jason’s wedding day would be no less than perfect. 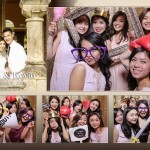 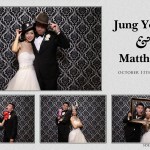 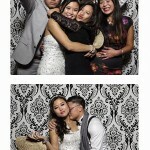 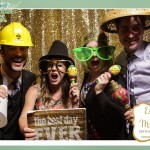 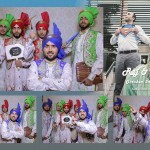 Feel free to view more of their wedding day celebration below!